Ever feel frustrated because you don’t taste all those hints of vanilla, lavender, oak and tobacco in wines? Just know that you like what you like? According to researchers at Penn State, your ability to taste nuances in wine has just as much to do with physiology as it does with your training, or lack thereof, in vino. A study published in the March 2012 issue of the American Journal of Enology and ViticultureÂ suggests that wine experts — winemakers, critics and retailers — are super-sensitive to bitterness, so much more so than the plebeian wine consumers. 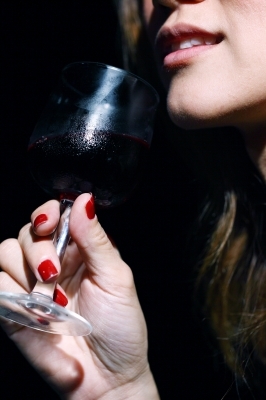 Researchers evaluated 331 wine drinkers. Those who identified as wine experts were 40 percent more sensitive to a chemical measuring their reaction to bitter taste. Â The Penn State researchers posit that the supertasters among us are more likely to go into professions such as food and drink criticism because of their heightened sense of taste.